Prime Minister Narendra Modi on Tuesday extended best wishes to Indian cricketer Ravindra Jadeja, responding to a tweet by the Chennai Super Kings all-rounder's tweet supporting the Bharatiya Janata Party. On Monday night, Ravindra Jadeja took to Twitter and expressed support to BJP, following the induction of his wife Rivaba in the saffron party in Gujarat. Tagging PM Modi in his tweet, Jadeja wrote, "I support BJP". 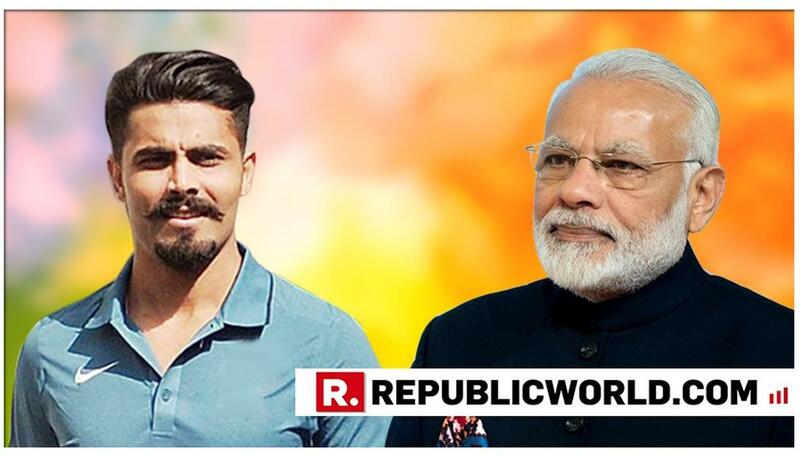 Replying to the tweet, PM Modi thanked the cricketer for his support to the BJP party and also congratulated him on being selected for the Indian cricket team for the 2019 World Cup. He later sent his best wishes to Jadeja. On March 3, Ravindra Jadeja's wife Rivaba joined the BJP in Gujarat in the presence of state Agriculture Minister R C Faldu and MP Poonam Madam. Earlier on April 14, Jadeja's father, Anirudhsinh, and sister, Nainaba, joined the Congress at an election rally in Kalavad city of Jamnagar district. Chennai Super Kings all-rounder Ravindra Jadeja on Monday was named in India's 15-member squad for World Cup 2019. Virat Kohli has been announced as the team Captain, Rohit Sharma as Vice-Captain and MS Dhoni as the wicket-keeper of India's Cricket World Cup squad. The BCCI also announced the names of pacers Khaleel Ahmed, Avesh Khan, Deepak Chahar and Navdeep Saini to be the net bowlers helping the 15-member Indian cricket team during the World Cup 2019.